HELDA serves as an open full text repository and open access publishing platform for research articles and institutional series, as well as for teaching and research material produced by the departments and faculties of the University. The archive ensures long-term storage and provides each item with a permanent web address i. e. Helda offers availability, longevity, and functionality to your digitally stored work. Researchers at University of Helsinki self-archive their research publications to Helda via TUHAT. They can also send publications to the library´s deposit service. Why should I self-archive to TUHAT? Publish your work openly in an institutional or in a subject based e-archive according to the agreements of the copyrights owner. 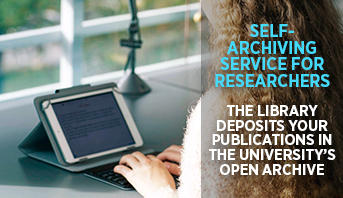 Researchers of the University of Helsinki self-archive their research to TUHAT or send the AAM file to the library service deposit. Open repositories of the discipline (i.e. ArXiv, bioRxiv, PubMed Central, RePEc or SocArxiv) are useful when you wish to disseminate your paper. Remember still self-archiving to TUHAT. Publish your article in a journal that supports Open Access. Publish your book by using Open Access -based services. Journals and book publishers often charge APCs or BPCs (Article Processing Charge, Book Processing Charge) fees. You have to pay the publishing fee (APC or BPC) or find an institutional source to pay the fee. Make an article openly accessible by paying the publishing fee (APC or BPC) or find an institutional source to pay the fee. Rest of the articles of the journal still remain behind a paywall. Hybrid open access often means institutions and libraries have to pay twice for the same content. Open publishing for example on writer´s own www-pages. Does not meet the requirements of the research funders. 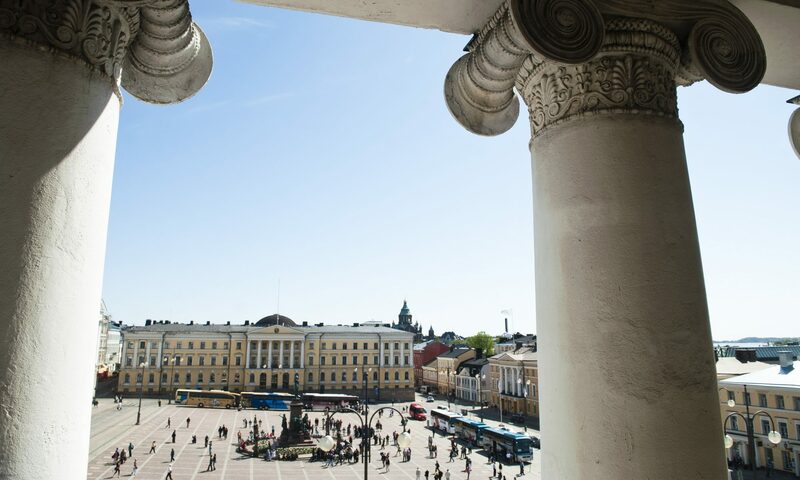 The University of Helsinki requires researchers affiliated with the University to self-archive their scientific articles after they have been published in academic publications in the University’s Open Access repository HELDA. This can be done via the research information system TUHAT. Self-archiving principles of University apply to all scientific scholarly articles. Publishers' policy and embargos to open self-archiving should be checked and actions taken accordingly. Library service deposit is also available. Also Master´s and licentiate´s dissertations as well as Doctoral dissertations should be published openly. The theses submitted at the University of Helsinki are published in HELDA repository, instructions. Several research funding providers require research results to be published in accordance with open access principles. You can consult the Sherpa/Juliet service to see your funder’s policy on Open Access publishing. Academy of Finland requires from the beginning of the year 2016 that Academy-funded projects are committed to open access publishing. Academy also requires projects to make their research data and methods freely available. The application of funding must include, as part of the research plan, both a publication plan and a data management plan. You can get more detailed information of the DMP from our Research Data Management -guide. European Comission emphasizes public access to publicly-funded research results. Research projects operating under the programme of Horizon 2020 are recommended to act openly. See also: European Commission background note on open access to publications and data in Horizon 2020. In Finland the programme is cordinated by Tekes. CERN requires commiting to open access publishing for all projects funded by CERN. ﻿Recommended oa-platform is SCOAP3. National Institutes of Health requires all peer-reviewed arcticles of NIH-funded projects to be published within 12 months in PubMed Central. The blog provides information on issues related to open science. The aim of the blog is also to inform University of Helsinki researchers about the digital research services either available or under development. The working group behind the blog is cross-organisational, including representatives from Research Administration, the IT Centre, the Helsinki University Library, the National Library and Communications and Community Relations. OpenAIRE is an EC-funded network of more than 700 repositories and OA journals, integrating more than 14 million OA publications and 17000 datasets with 18000 organizations. The portal offers literature-data integration services. The initiative brings together professionals from research libraries, open scholarship organisations, national e-Infrastructure and data experts, IT and legal researchers, showcasing the truly collaborative nature of this pan-European endeavor. The project will enable an interoperable network of repositories (via the adoption of common guidelines), for example an all-purpose repository Zenodo. 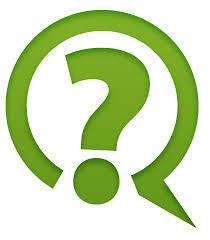 In Open Science kiosks you will get answers to your questions about open science, open access, APCs etc. Come, ask and discuss open science themes with the experts of the library. 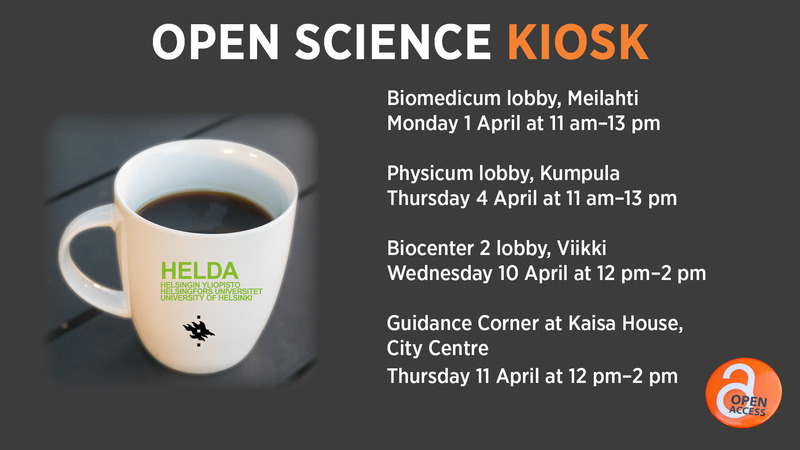 * * The closing kiosk at the Kaisa House on Thursday 11 April is part of the opening week of the Guidance Corner. Then we aim to bring out open science themes especially from students’ perspective. ♦ Green Open Access: depositing an article or a version of it into the institutional repository. Usually free of charge. ♦ Gold Open Access: publication is immediately provided in oa mode through a high-quality open access publication.The publisher of the oa journal may charge an open access fee (article processing charge). ♦ Hybrid open access: Research articles can be made openly accessible in a journal by paying an extra fee. Journal´s other articles still remain behind a paywall. ♦ Article processing charge (APC) and Book processing charge (BPC) are payments charged by the OA publisher from the author or her/his institution to cover various publishing costs. 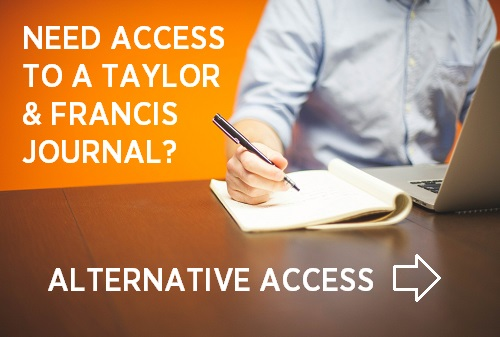 Both Gold and Hybrid OA based journals can charge APCs. ♦ Embargo: A period of time defined by the publisher, during which the author has no permission to self-archive. Calculated from the publishing date of the original publication. ♦ Double dipping: Institutions (libraries, universities) often have to pay twice for the same content when publishing in hybrid Open Access Journals. ♦ The scientific level of journals can be assessed for instance through Impact factors and through Publication Forum rating. ♦ Impact factors: The journal impact factors are updated annually and can be found from the Clarivate Analytics Journal Citation Reports database. Most of the OA-journals have also an impact factor. You can get more information about impact factors and evaluation in general from Metrics Guide. ♦ The Publication Forum – The classifications of scientific publication channels maintained by the Federation of Finnish Learned Societies. JuFo Search Form - Search journals, conferences and publishers. The search can be targeted at specific fields of research. Tennant, Jonathan P., Waldner, François, Jacques, Damien C., et al. (2016). Cost Effectiveness of Open Access Publications. West, Jevin D., Bergstrom, Theodore, & Bergstrom, Carl T. (2014). Blog of the Society for Scholarly Publishing. Peter Suber is one of the leading authorities on the Open Access movement. A moderated blog produced by a group of academic librarians covering innovative projects, emerging tech tools and more. Research material; Enclose a separate data management plan outlining data management, storage, access and rights. Check the requirements in Flamma-intranet. All peer reviewed articles must be published openly. Academy permits both Green and Golden models in oa-publishing. Also hybrid open access model can by used temporarily. You can reserve and apply funding both in Green or Golden oa-publishing. Embargo times accepted: 6 or 12 months (only SSH-diciplines).